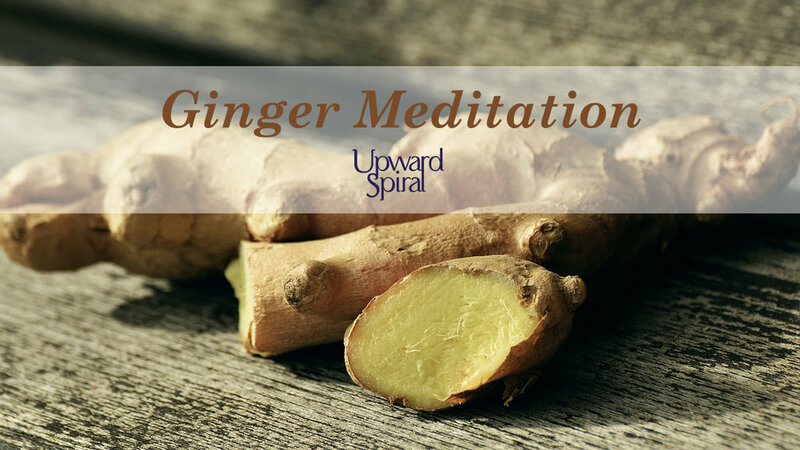 Ginger Meditation: What moves you? Do you ever have a day when you just can’t get yourself moving? Or maybe sometimes you feel out-of-touch and in a daze? Ginger essential oil is one of our favorite remedies for weariness of all kinds.